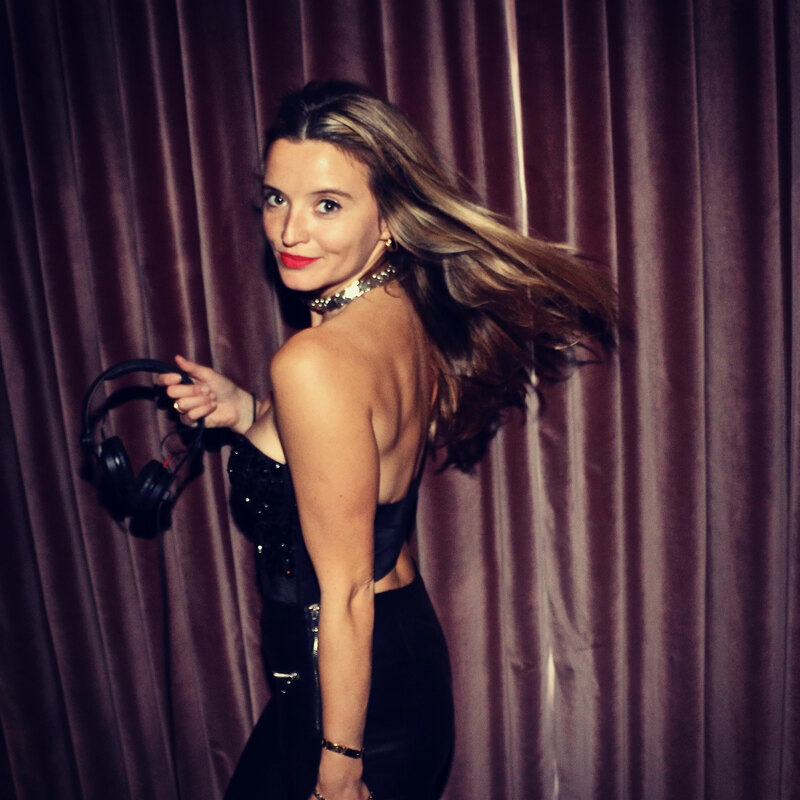 Scarlett has been a permanent fixture on the London and European party scene in recent years, amassing a loyal following from both music lovers and lifestyle and luxury brands. Having been classically trained at the esteemed Academy of Contemporary Music, she began her musical career singing live in an 80s inspired Disco Pop band. During that time, she toured across the UK, with regular slots at renowned venues The Troubadour, Café De Paris and The Old Blue Last; and playing at festivals Secret Garden Party and Glastonbury. 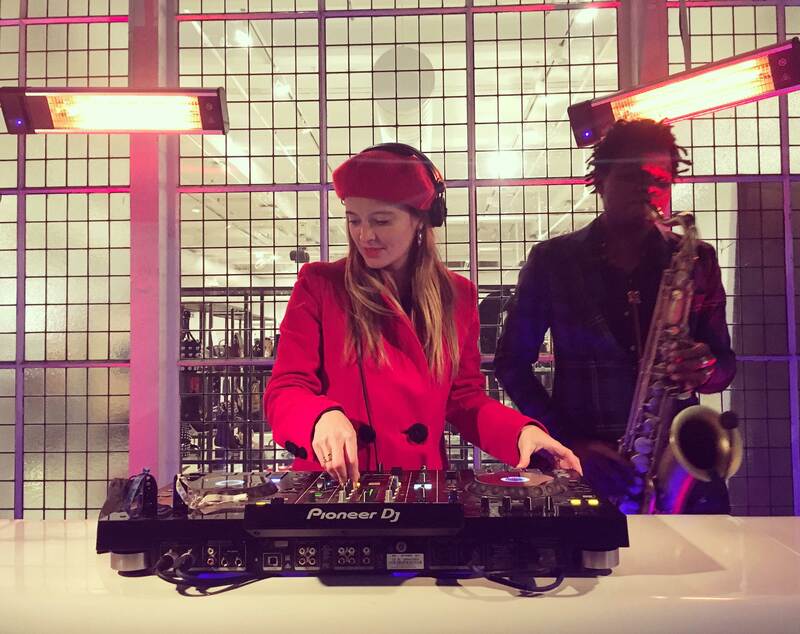 Pursuing her love of world music and rhythms Scarlett moved to Brazil to further her musical journey working as a session singer in Sao Paulo and Rio de Janeiro, where she rediscovered her passion for vinyl and uncovered her passion for DJing. 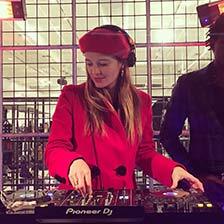 She is currently a resident DJ at exclusive hangouts The Chiltern Firehouse, The Arts Club on Dover Street and Nobu Hotel, Shoreditch. 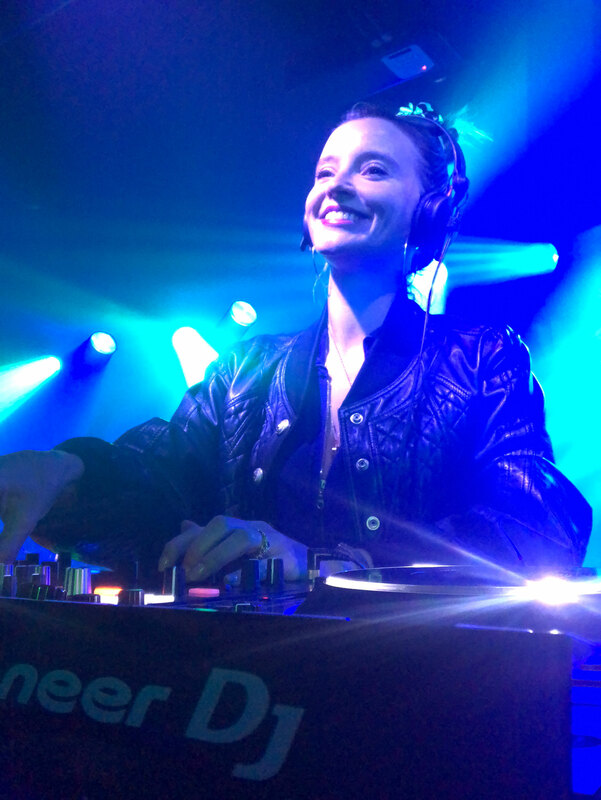 She was the on-stage DJ for pop-star Charli XCX and has played at world-famous venues including The Grande Palais in Paris and Ushuaïa Ibiza Beach Club. Recent appearances include the grand opening of The Aman Hotel in Shanghai, Condé Nast summer party, Elton John at the Battersea Power Station and for the Google Cloud launch. 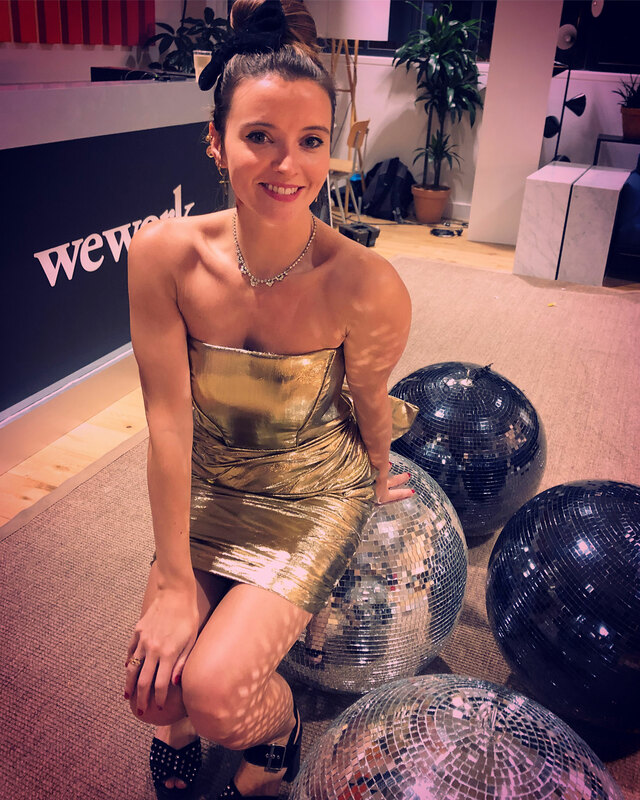 She has also worked with fashion and lifestyle brands including Chanel, Dior, Armani, Kate Moss, Louis Vuitton, The Kooples, Boucheron, Topshop, Roberto Cavalli, Moschino, SheerLuxe, WeWork, The Evening Standard, Sunglass Hut, MTV and Belvedere. Past festival performances include the Secret Garden Party, On Black Heath, Notting Hill Carnival, Lovebox and the Rio Carnival in Brazil. 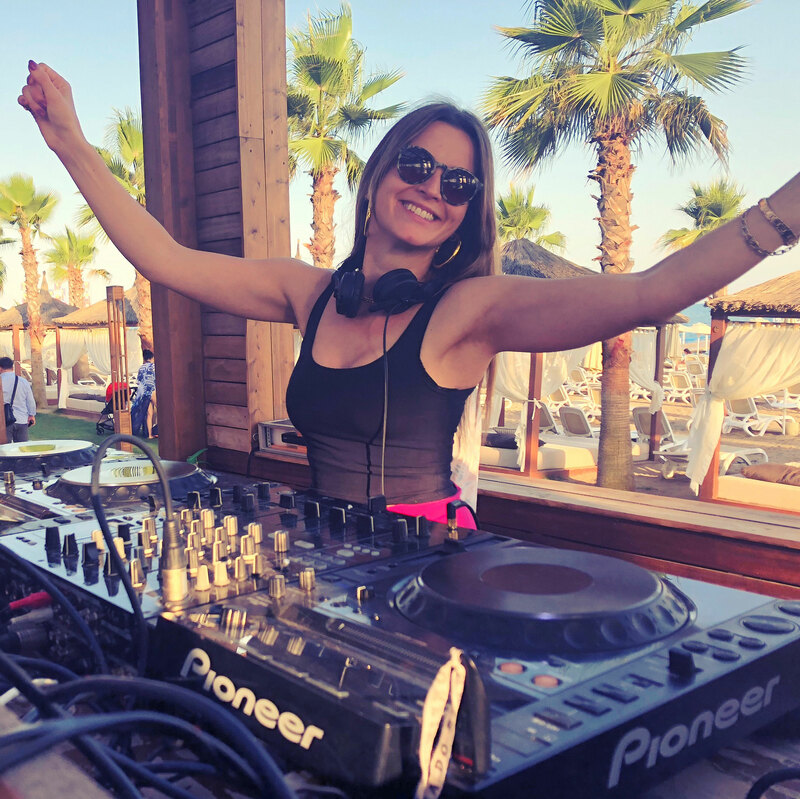 Scarlett’s DJ music style is heavily influenced by all things Disco, combining 90’s/80s remixes, old time classic soul and funk right through to uplifting vocal House and World music edits. With original mixes and vocals on request, she curates every set and sound to bring an event to life. 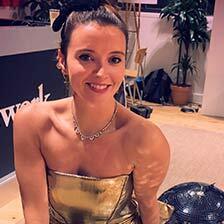 Scarlett is also working as a music curator, specialising in sound advice for a whole host of venues and brands through compilations and composition. This year you can catch her spinning in Brazil, Turkey, Ibiza, London and listen to her weekly show on Select Radio.